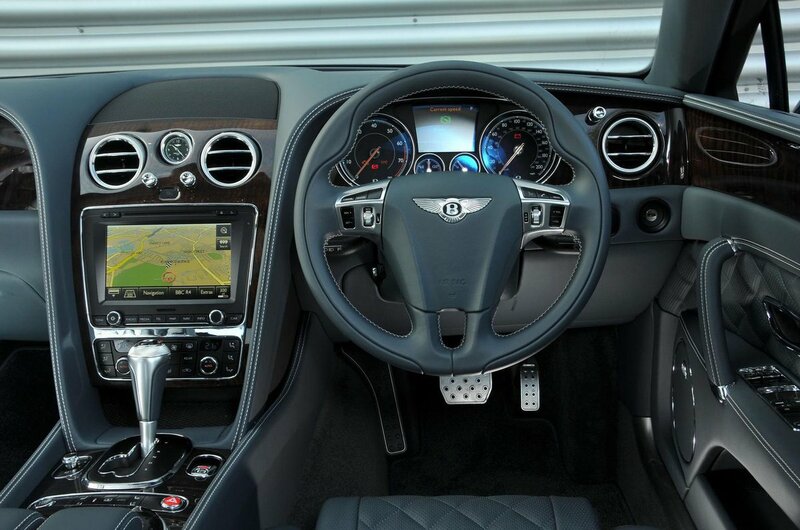 Used Bentley Flying Spur Review - 2013-present | What Car? 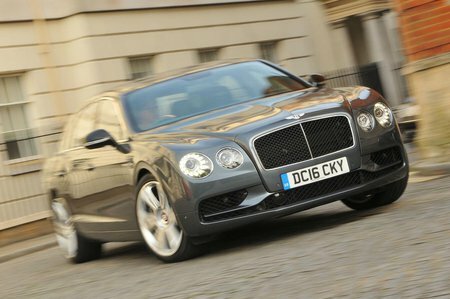 Which used Bentley Flying Spur saloon should I buy? We reckon the good bits about the Flying Spur – its beautifully crafted dashboard, space and luxurious trimmings – all come as standard with the entry-level V8 version. 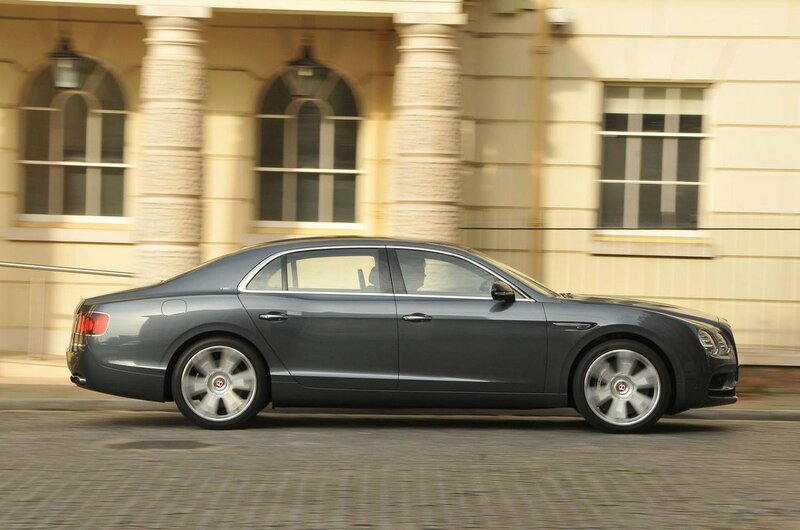 Besides, it’s more efficient than the W12, and more comfortable than either of the S models.